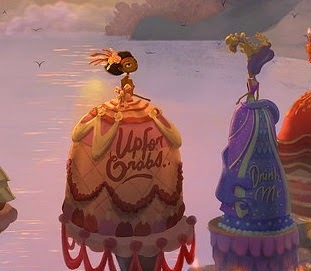 Broken Age is a point and click adventure game that was created by the same director for Grim Fandango. Broken Age involves two different main characters who do not know each other but share the same bond to break tradition. Broken Age for the PS Vita and PS4 will feature both Act 1 and Act 2 for a complete gameplay experience.Along with its great story line, Broken Age features some beautiful visuals as well. Broken Age will be available on PS Vita and PS4 April 28th, but if you want to play it know you can also pick it up on PC, Mac, iOS and Android. 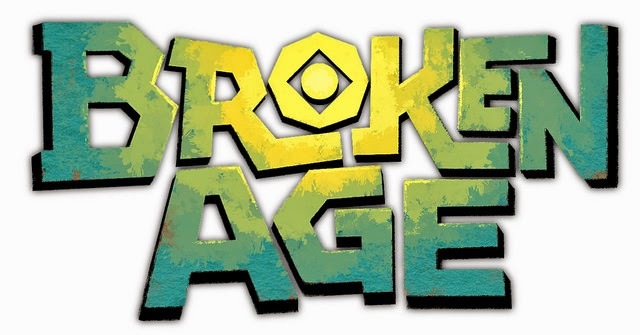 Are you interested in Broken Age? Let us know below!